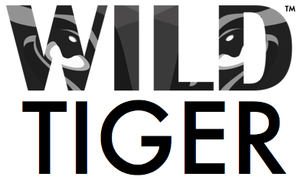 Wild Tiger's engagement efforts ignite conversations and action for change. We have resources for science teachers and other people who are interested in hosting events in their own communities. We are creating supplementary education film guides for students in the U.S. and India. 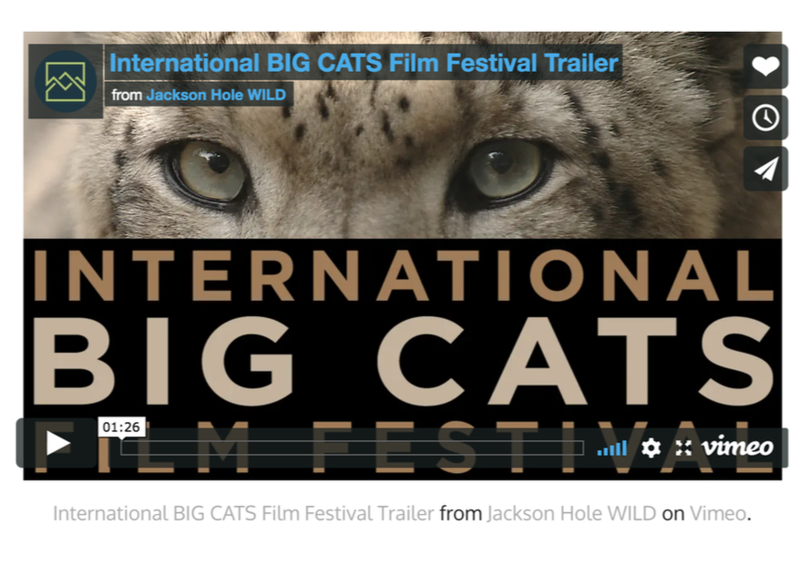 Films, provided by Jackson Hole Wildlife Film Festival, are innovative engagement tools. Our resources will be made freely available. ​Click here for free activity guides for K-12 educators. Made to meet U.S. educational standards with topics on big cats and international wildlife trade, diplomacy, and policy.